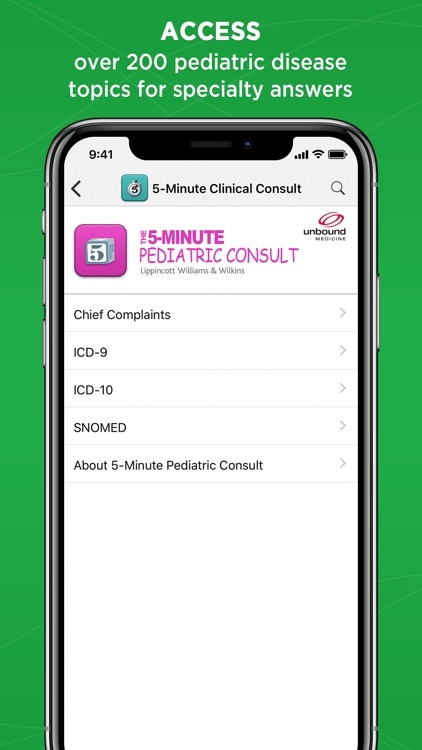 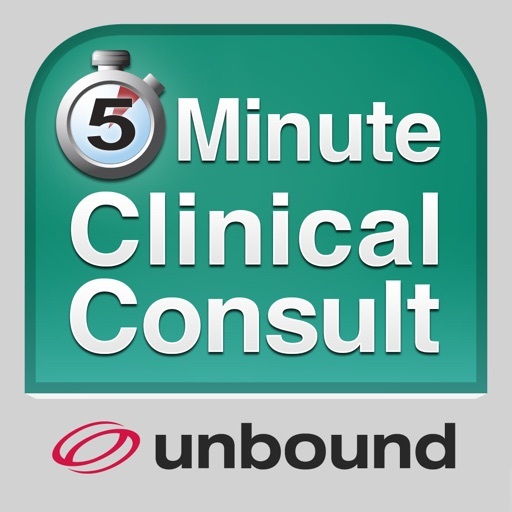 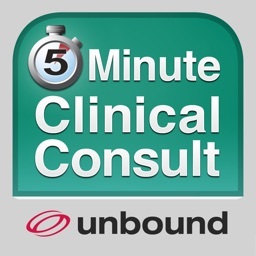 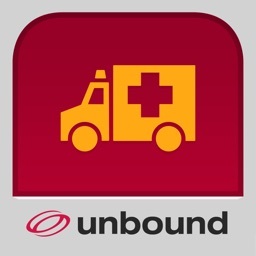 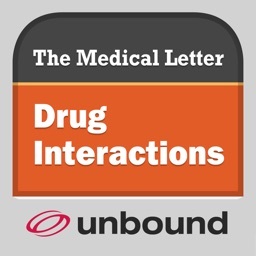 5 Minute Clinical Consult by Unbound Medicine, Inc. 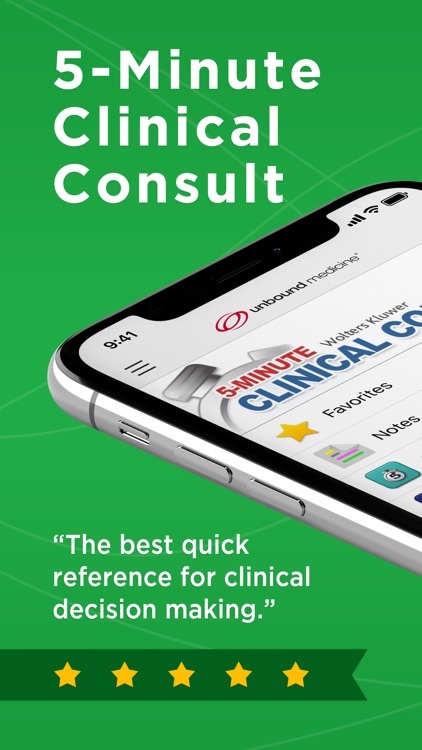 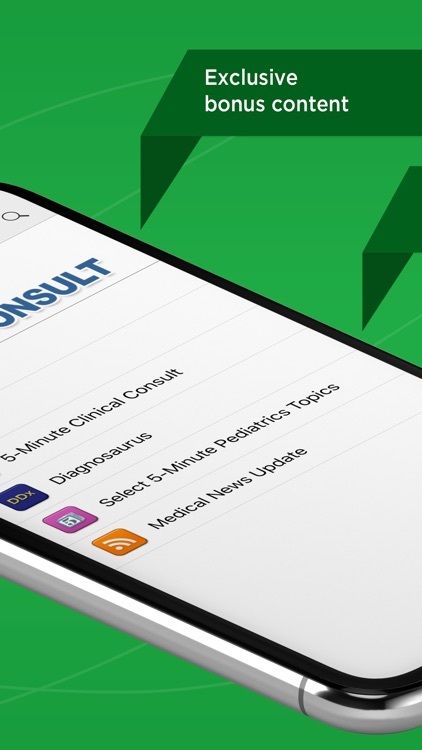 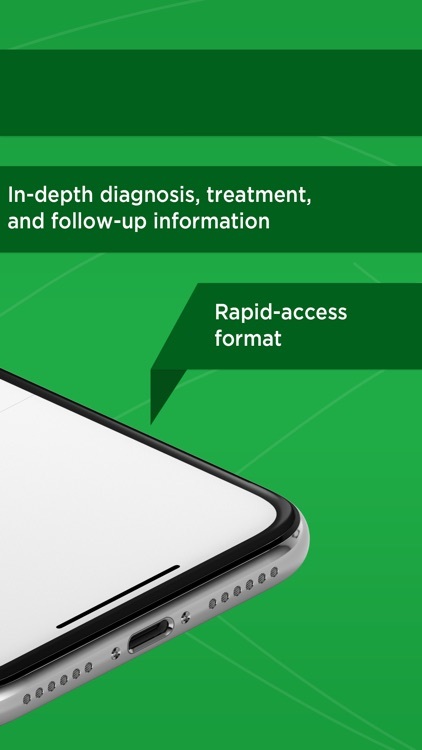 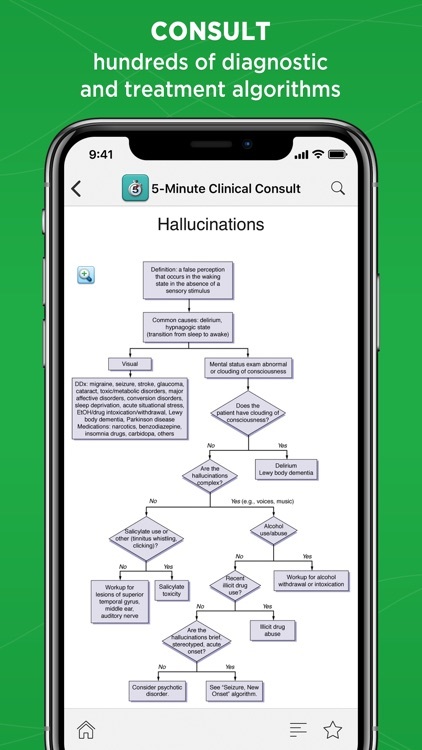 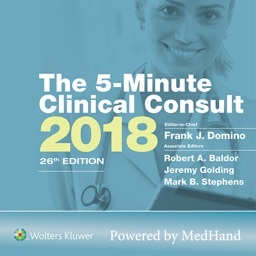 The latest update of 5-Minute Clinical Consult (5MCC) helps you diagnose, treat, and follow up on over 1,100 medical conditions found in everyday practice. 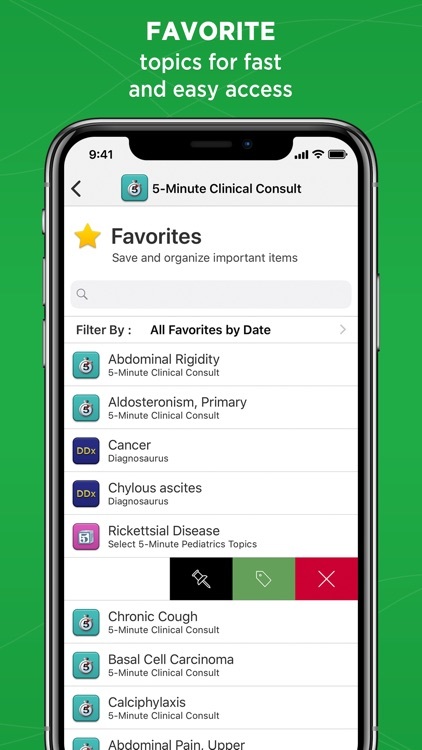 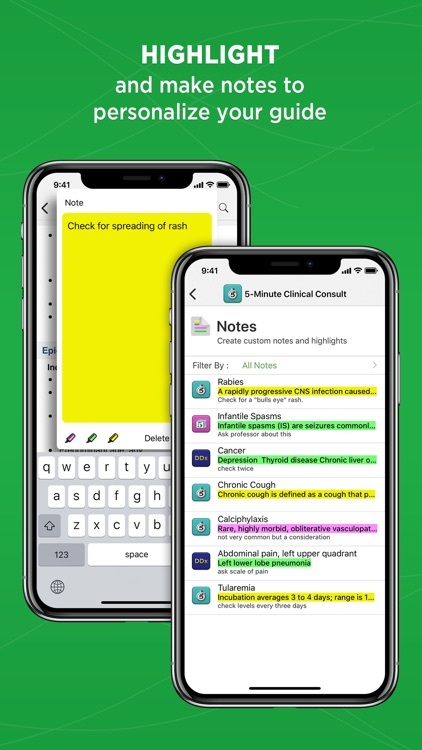 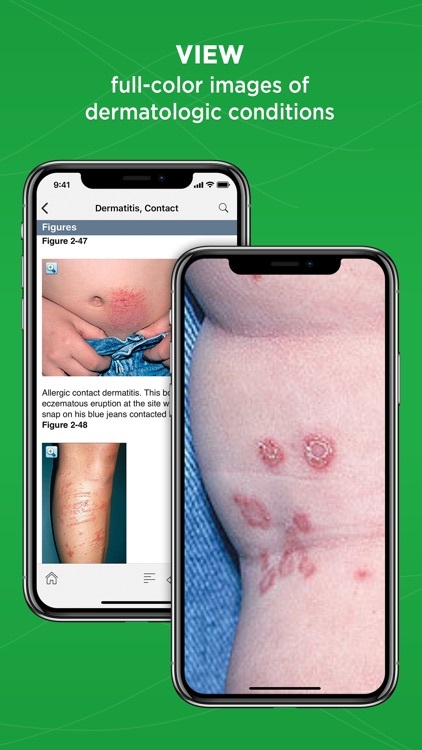 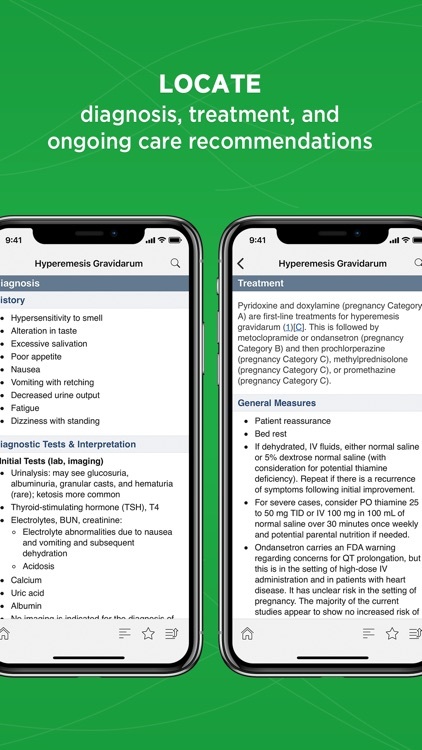 Search or browse this best-selling reference by disease or symptom, then jump to each entry to easily find just the information you need – all without an internet connection. 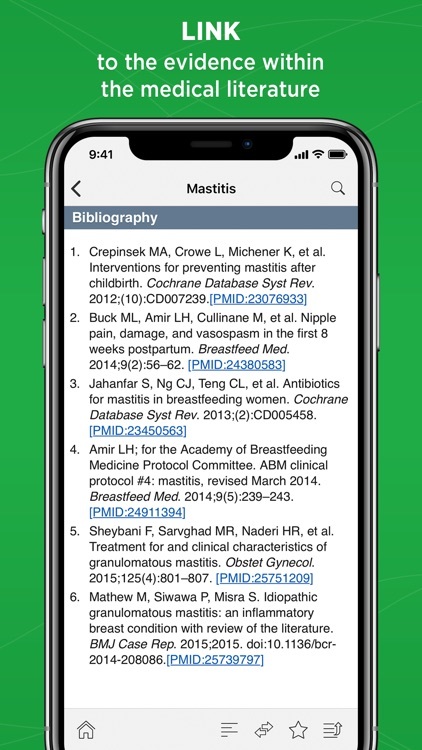 • Purchase includes a 1-year subscription with yearly content updates. 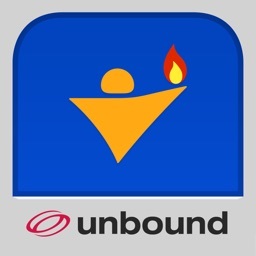 Your subscription will be automatically renewed for $99.99 at the end of your 1-year term, unless you turn off auto-renew. 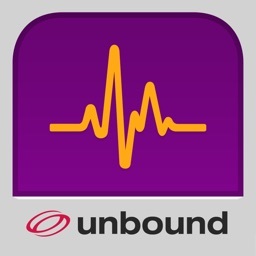 If you do not choose to renew, you can continue to use the product but will not receive updates.